I'm guilty of overlooking these entrancing animals, easier to watch than their bigger cousins and more 'aquabatic' underwater, too, with mid-water dancing and snapping up of daphnia etc. I had never noticed before that males' eyes seem to get more yellow in spring, along with their generally heightened colouration and wavy crests, too. Excellent Will, maybe you should do the newt herpcam! 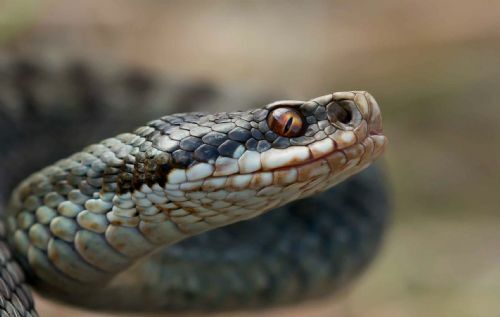 thanks guys; I couldn't manage the technology of a herpcam, though! I always wanted a pond with a (reinforced) glass side to it, a bit like the otter pool at London Zoo, so you could get a newt's eye view of what happens underwater though. Great stuff Will. Good to celebrate them and superb pix - as ever! Personally, can't choose between the native newt species. Love them all equally. 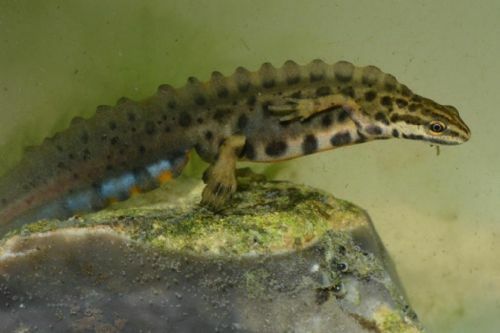 Palmates have a special place for me as they were the first species encountered, GCN the most striking/spectacular and Smooths i admire for their success as a species! 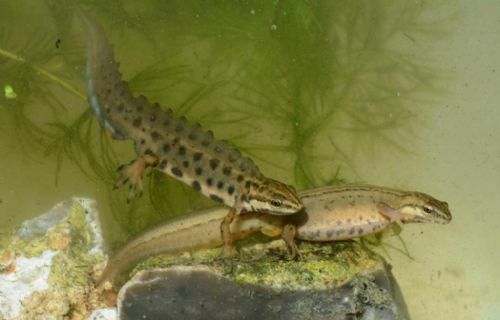 I can't choose between them, myself, Ben - I still remember being tuned in to herps via the smooth newts in the pond as a small boy, then the thrill of my first GCN rising from the depths of an Oxfordshire pond when I was about 12yrs old, then the elusive (for me, coming from London) palmate newt, always associated with exotic places like Cornwall, Dorset and Epping Forest! Likewise to the above, first herp I ever saw was a terrestrial stage smooth newt my Dad found at the base of a wall when gardening. I was just a toddler but I remember it still to this day. He called me over and there was this amazing 'thing' sat in his open palm, and it sparked off my interest in herps there and then. 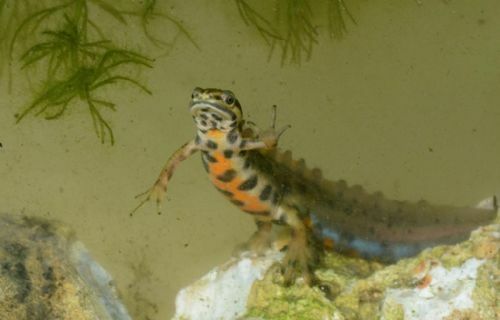 It was many years (and plenty of newting) later I netted out my first GCN from a pond in Glemsford Suffolk. I thought I had caught the Loch Ness Monster! Palmate too, many happy days finding hundreds of them in tiny water bodies such as tractor ruts on the holidays to the Surrey heaths as a child gives them just as much appeal. I thought I had caught the Loch Ness Monster! Yeah, i know exactly what you mean Gemma! What a moment that was!